PPC Services for Photographers – Get instant leads for your photography business by implementing Google AdWords services for photographers provided by WebHopers. Call 7696228822 to get enroll your photography business with our Pay per click advertising services. As we all know that people of India and all over world now search online for photographers. 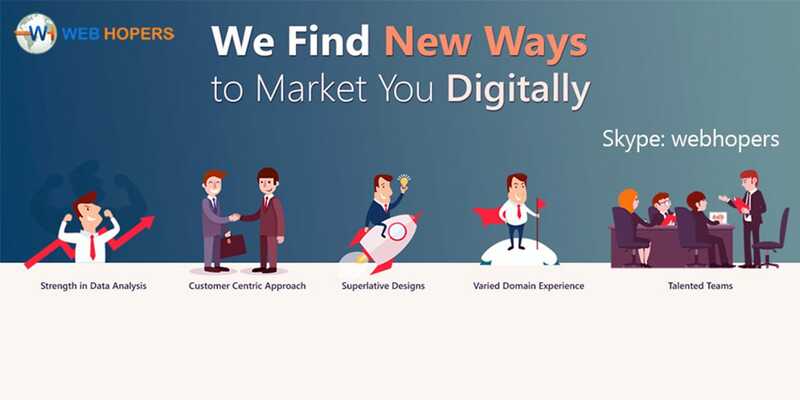 So online marketing is the only method to reach towards potential customers which includes both photographers SEO & pay per click advertising services. But for instant business you have to implement PPC for photographers provided by WebHopers. 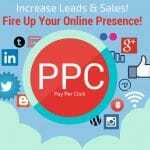 PPC is the online marketing technique with which one can generate business. It is the most fruitful method for those who want business instantly. 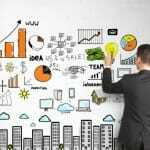 For any startup company it is the main business source. So if you are new in photography business and want to make strong portfolio with your talent. Then you first have to reach toward your potential customers. For the PPC for wedding photographers is the best option. Does India Based Photography Business Also Need PPC Services? Well as we all know in US, UK people only prefer searching for businesses online on Google, Bing, Yahoo etc. So it becomes more important for the photography business website to make strong online presence. The good thing is that now people of India also searches online. So it become more important for the wedding photographers of India to reach towards millions of online users. Who are looking for you on Google. One more thing that in India the future of photography business is online. According to the stats the online users is increasing day by day. After the digital India revolution people start preferring online shopping. So if you are a new startup and want to grow instantly in the field of photography then implement PPC for Photographers provided by WebHopers. You can increase your services reach towards millions of potential customers. With the help of pay per click marketing you can also improve brand awareness. Get fast and instant business from the major search engines. Firstly complete market research has been done by our experts. Secondly our PPC experts filter the top keywords which has high traffic. Thirdly our PPC specialists build strong strategy and creates ads. Which includes ad copies creation, campaigns setup etc. Once the campaigns are being setup by our experts regular monitoring is done by our PPC analysts. After 15 to 20 days of campaigns monitoring A/B Testing is done by our experts. Which includes campaigns A/B test & landing page A/B testing. So that our experts can improve ads performance. So if you want us to run PPC for photography website then feel free to contact us anytime for best services. 100% results guarantee. In India due to increase in internet users the demand of making online presence is increasing day by day. Photographers also making their business visibility online in order to capture the customers from search engines. 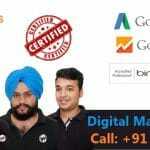 So if you are one of them and want to implement Google AdWords services for Photographers provided by well reputed PPC Company. Then Fell free to contact WebHopers for most result oriented Pay per click Management services for photographers.